"The EOS-1D X is the new flagship camera in the Canon DSLR range, taking the best of the EOS-1D and EOS-1Ds cameras and melding them into a single unit that gives both high resolution and high speed shooting. No longer do you need to choose between the two when both are available in one body." 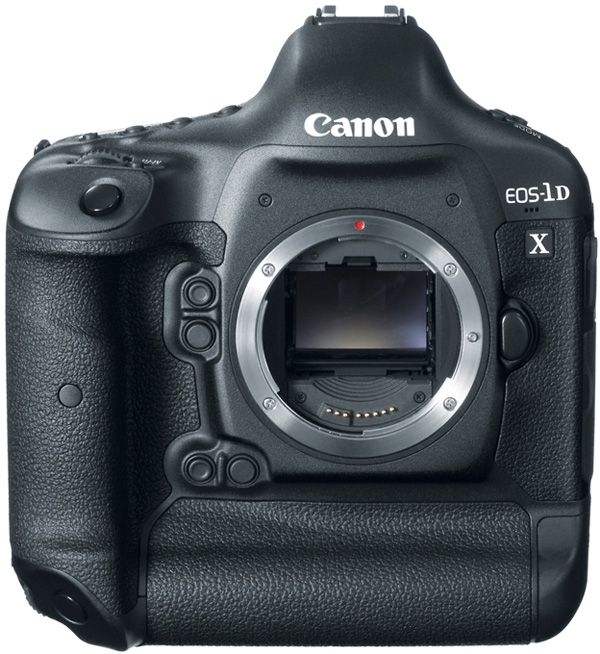 Here is some more information about the 1D X, straight from Canon Europe. Regardless if you have the money to buy one, it should be interesting for those of you who wonder at what a top-of-the-line camera is like.